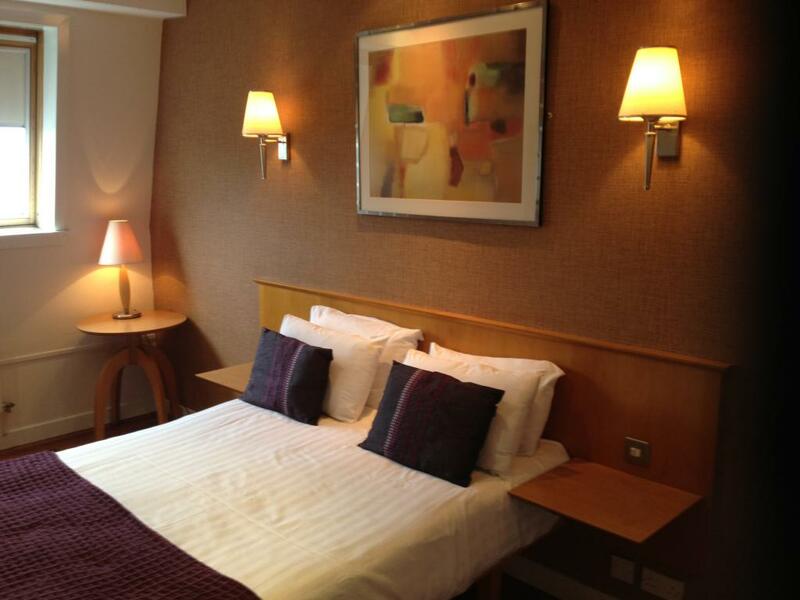 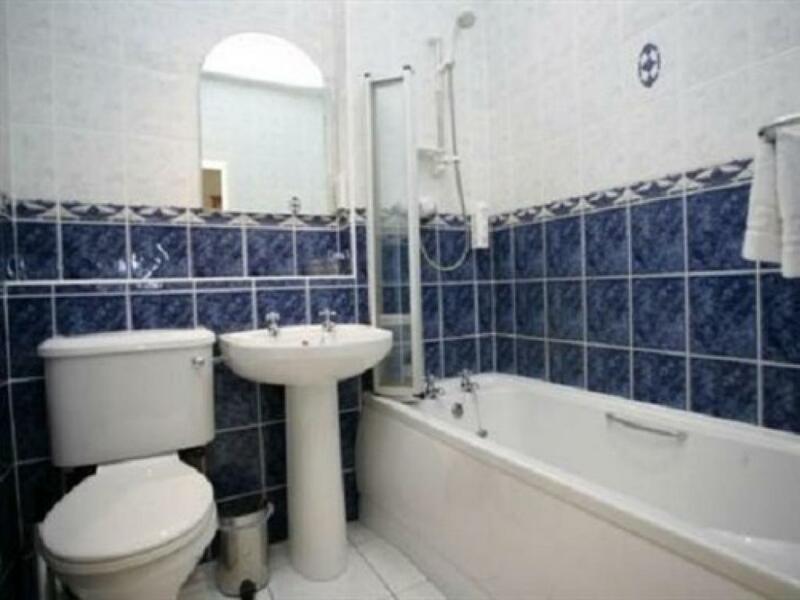 Double room with ensuite bathroom, tea /coffee making facilities, television. Twin room with ensuite bathroom, tea/coffee making facilities, television. 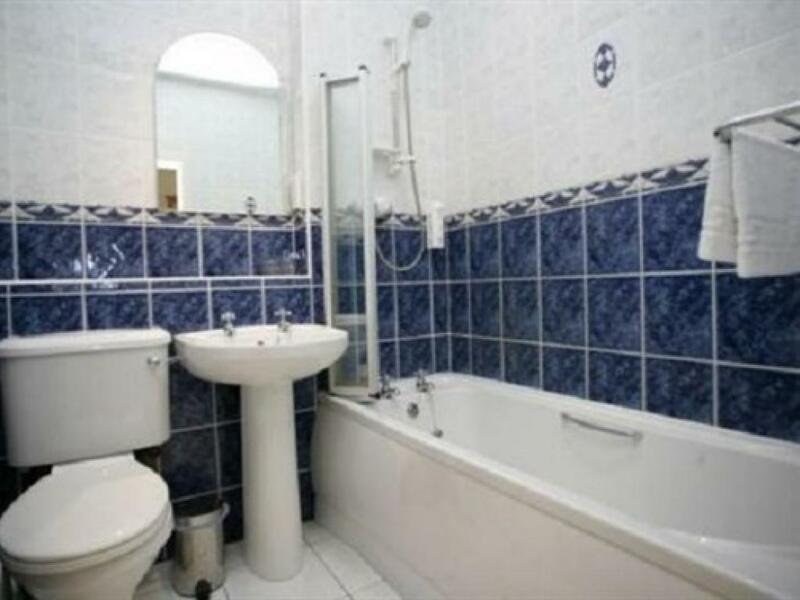 Family room with ensuite bathroom, tea/coffee making facilities, television. 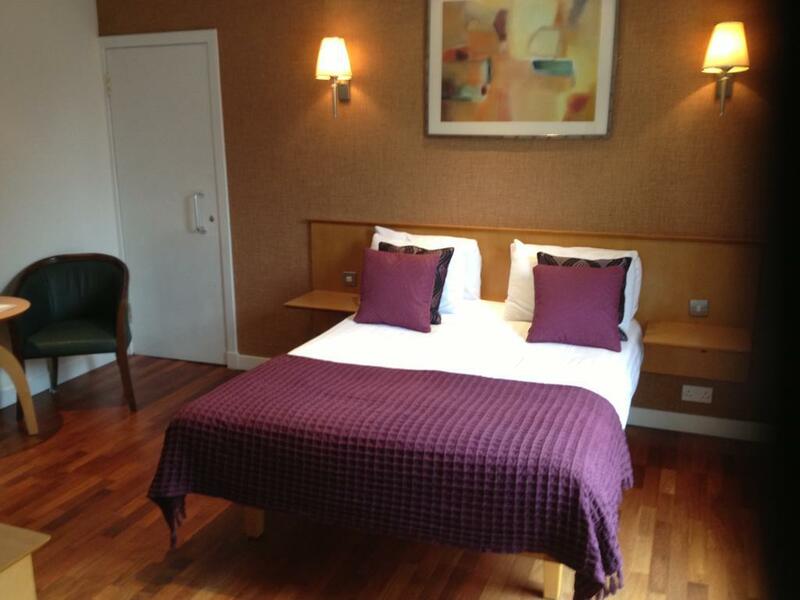 Whether visiting this historic town, or simply stopping over for a welcome night in our relaxed and friendly family run hotel. 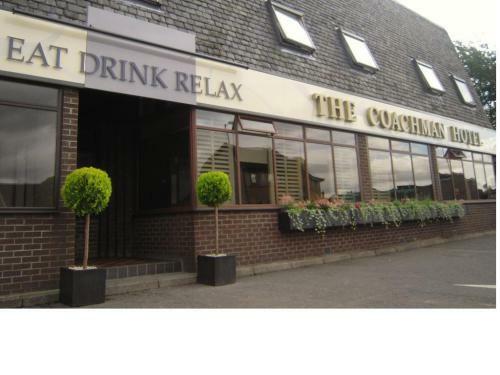 The Coachman Hotel offers Lanarkshire accommodation to all. 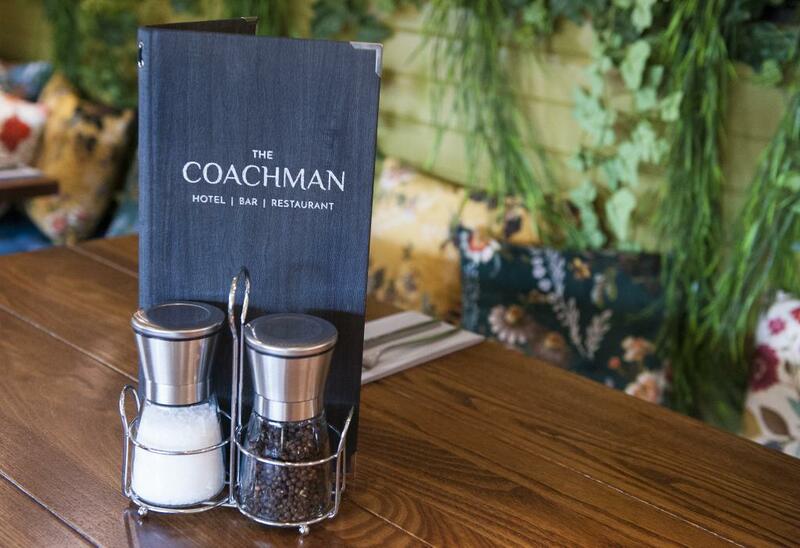 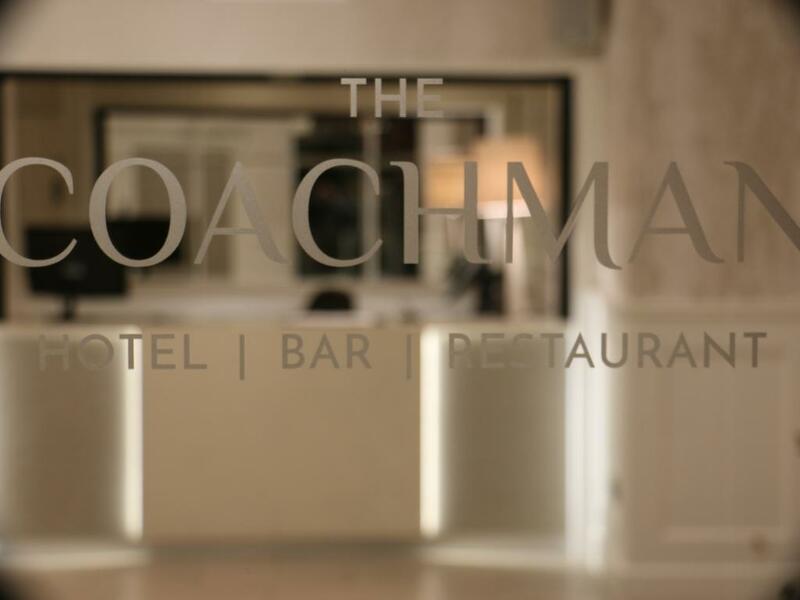 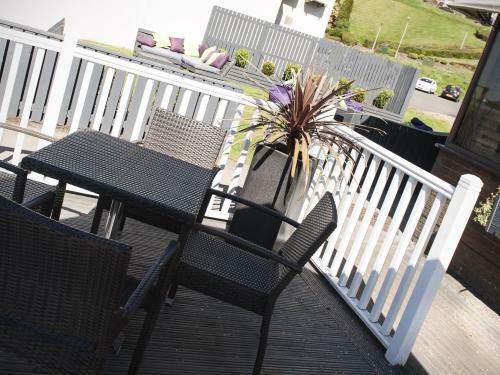 A centrally located, modern privately owned venue, the Coachman Hotel in Kilsyth has wonderful views of the surrounding countryside as well as being close to the numerous historical sites of the area, some which can be seen from our windows. 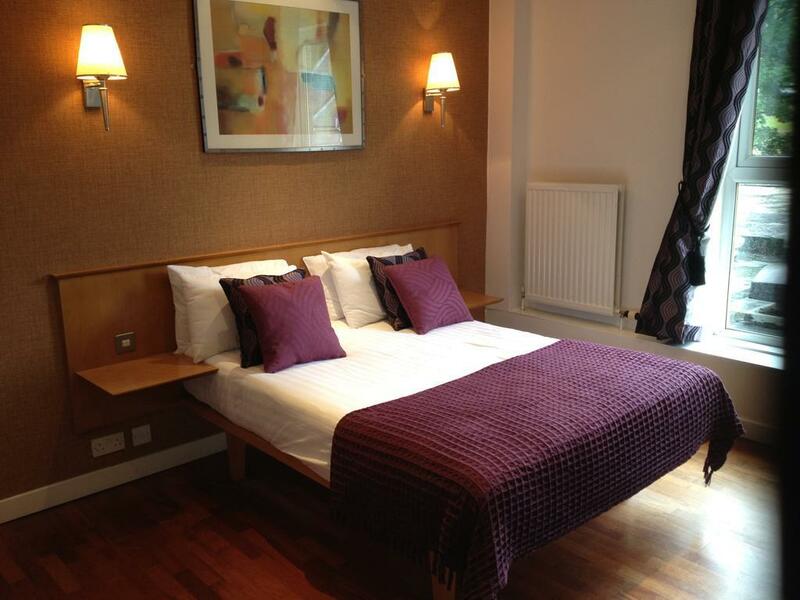 Guests have a choice of 11 bedrooms, all with en suite facilities. 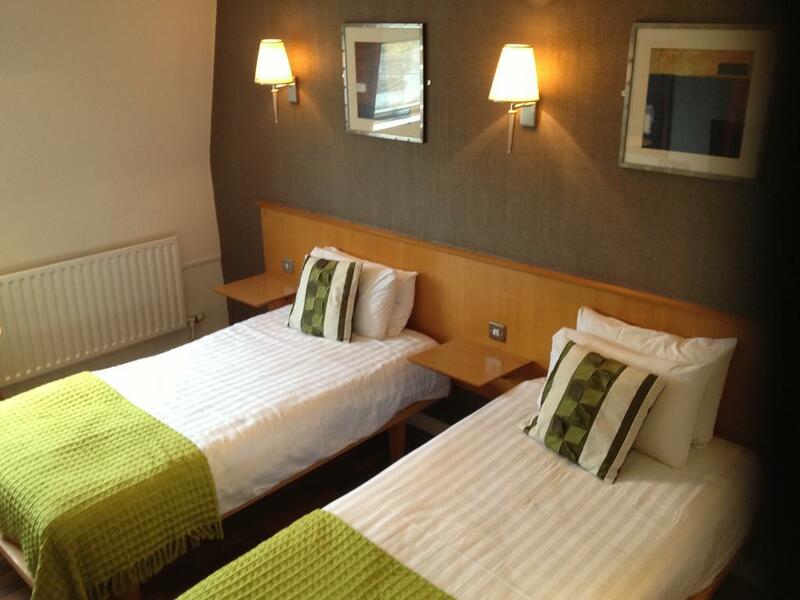 Single, double, twin and family accommodation is available. 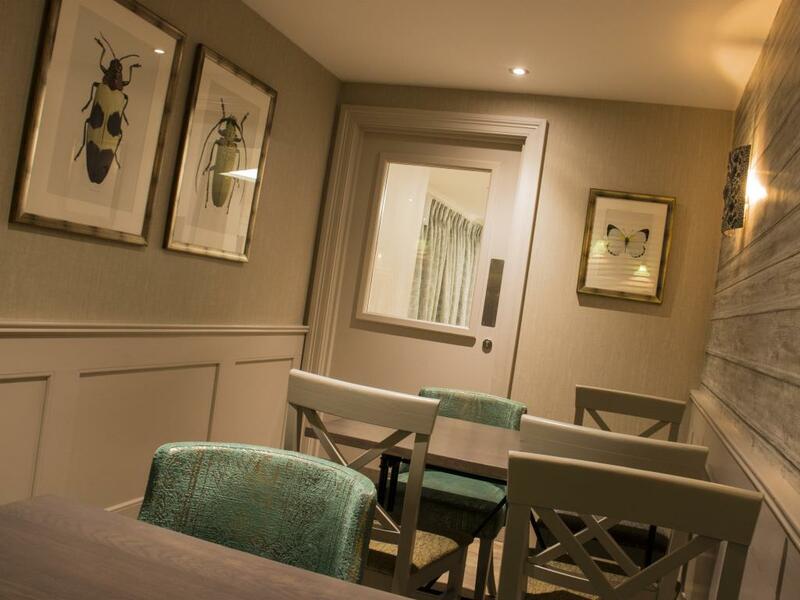 The rooms have all been furnished in a modern style which are bright and airy so you can expect wooden floors and soft furnishings as well as inviting, crisp white linen and tasteful decorations. 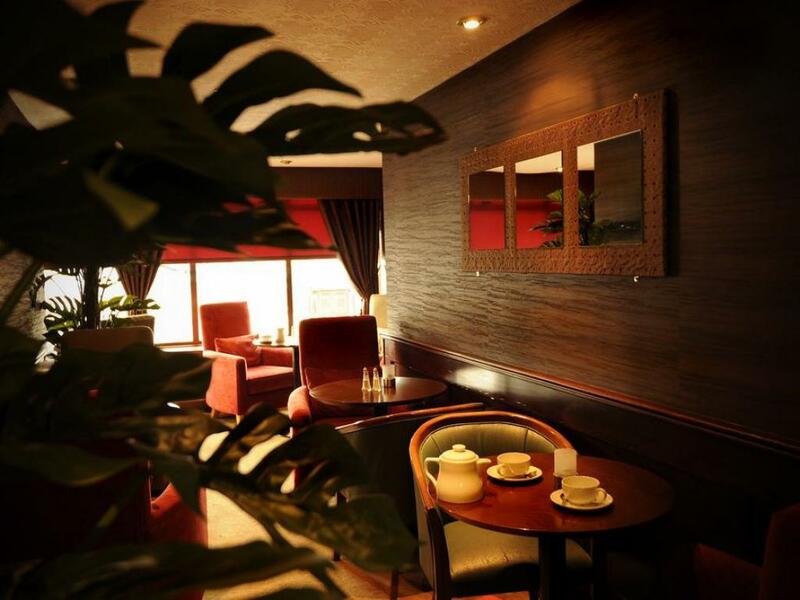 For the comfort of our guests, a number of amenities are available in each room, including television, telephone and tea & coffee making facilities for those moments when you want a peaceful cup in private. 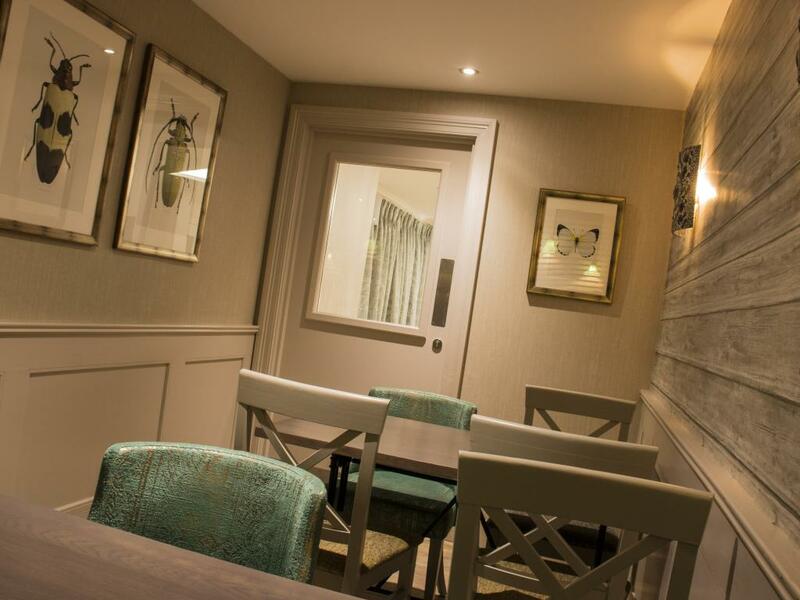 As we are close to both Glasgow and Edinburgh, we welcome guests for conferences and weddings and are able to provide superior Lanarkshire accommodation for those who take advantage of our function facilities. Ideal for delegates who want to spend a day or two enjoying some of Scotland’s finest golf at the Kilsyth Lennox Golf Club, or for any of a wedding party who prefer to relax in the countryside after a special day. 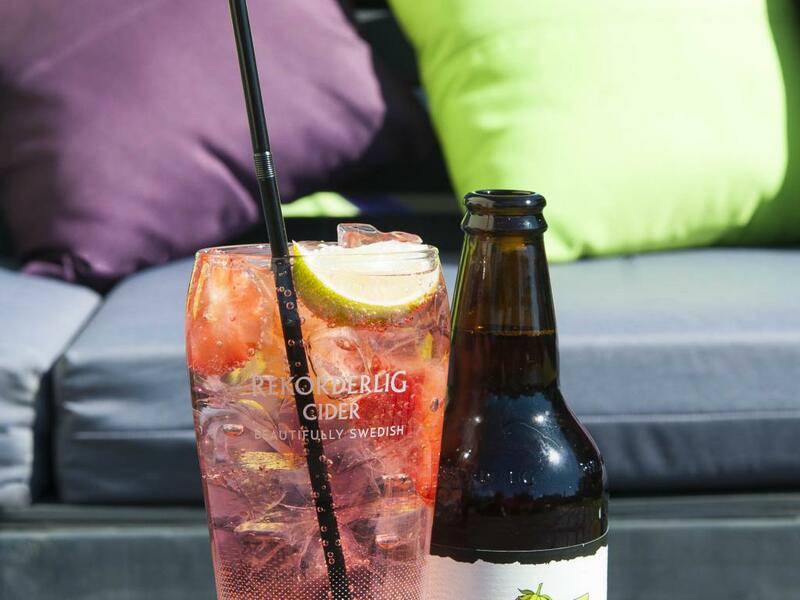 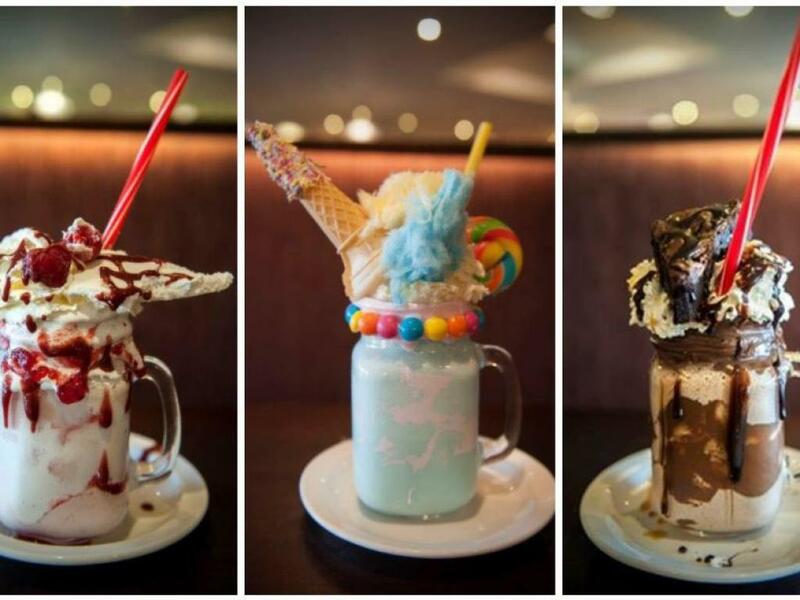 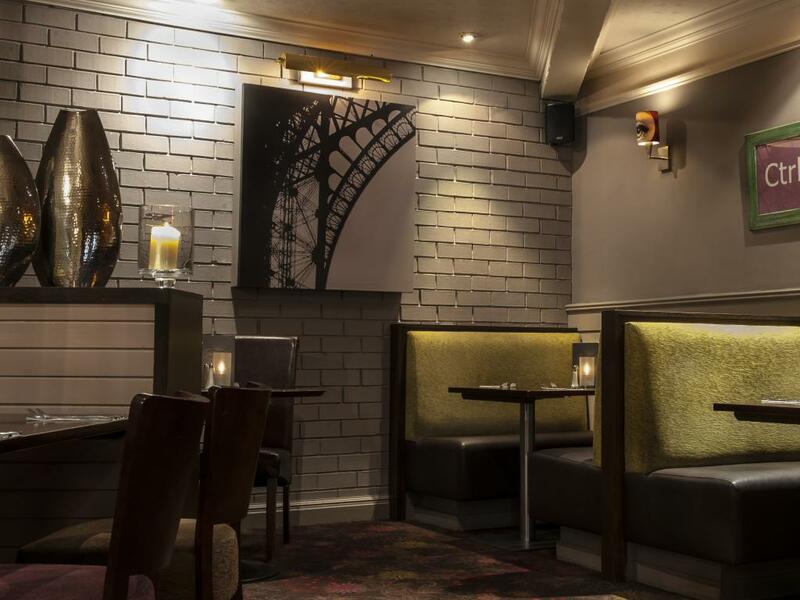 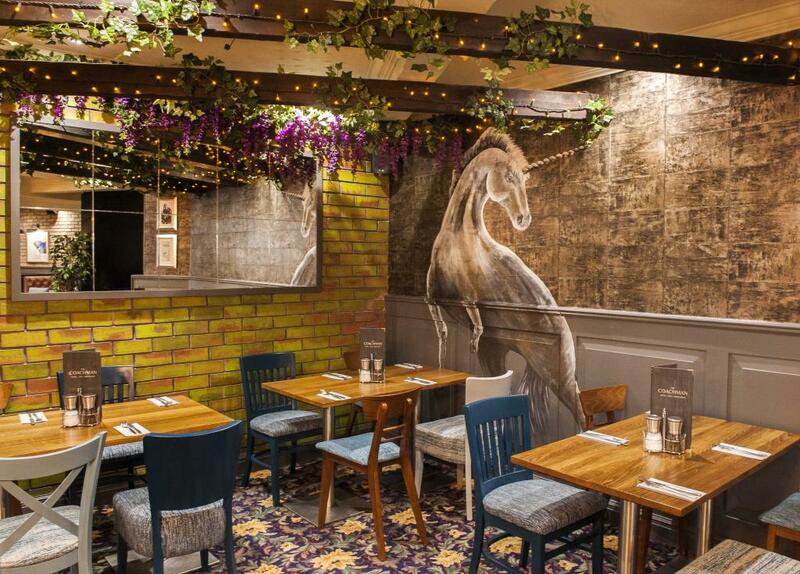 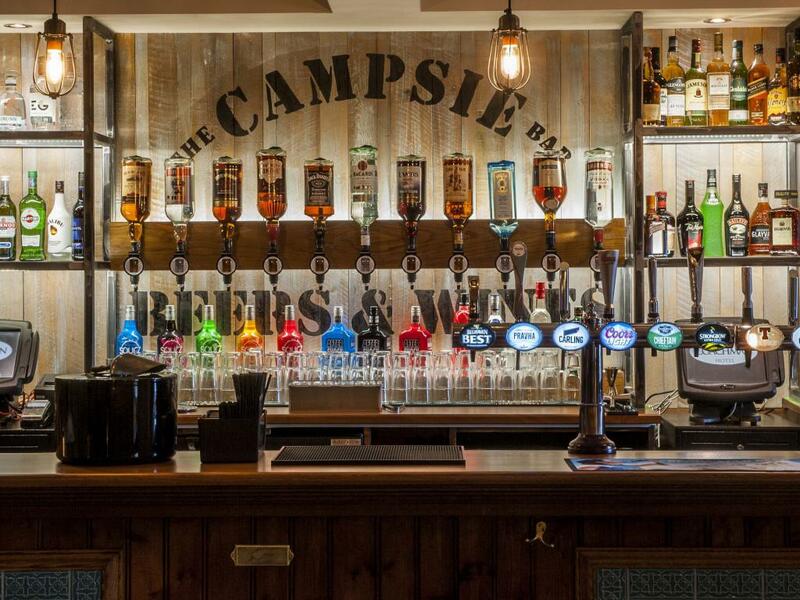 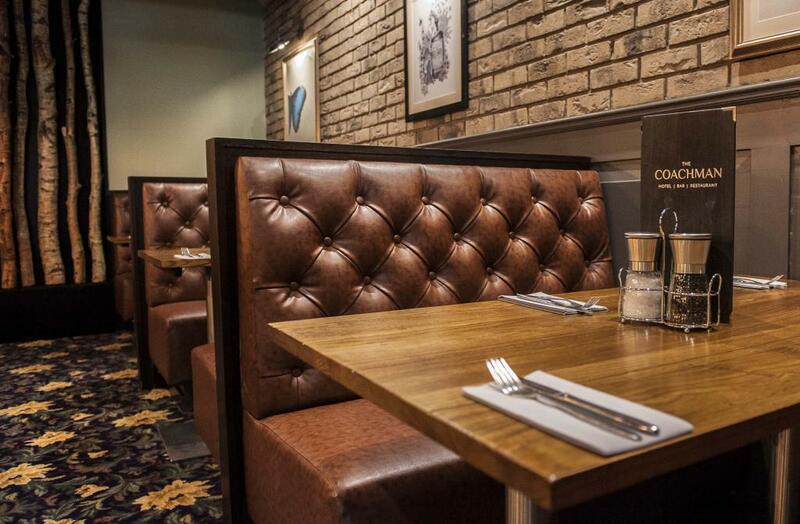 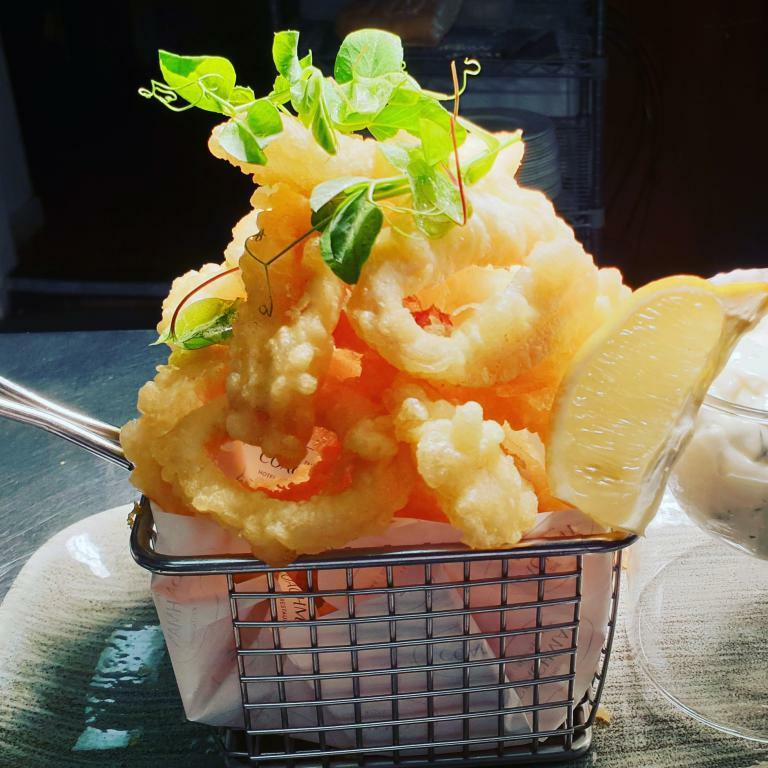 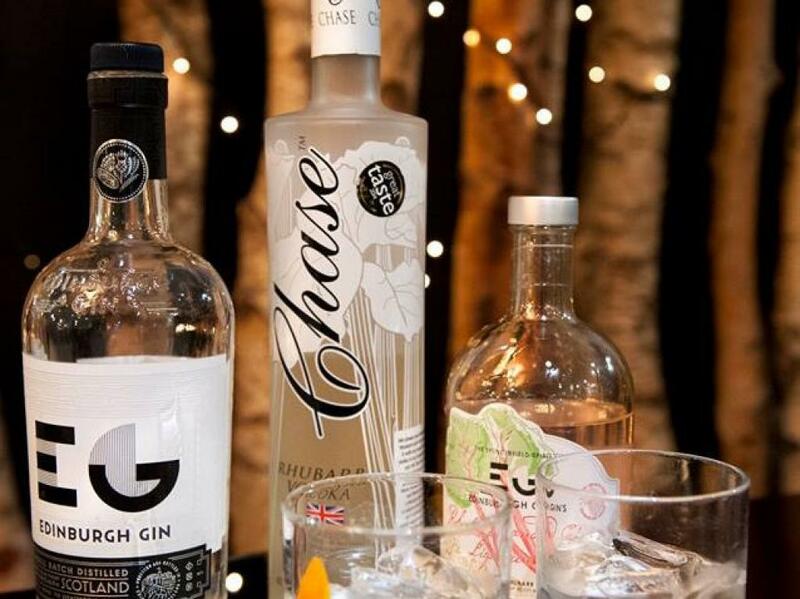 Our restaurants and bars serve some of the best food and drinks in the area and we have a fine selection of Scottish gins & fine malts to choose from along with some fantastic cocktails. 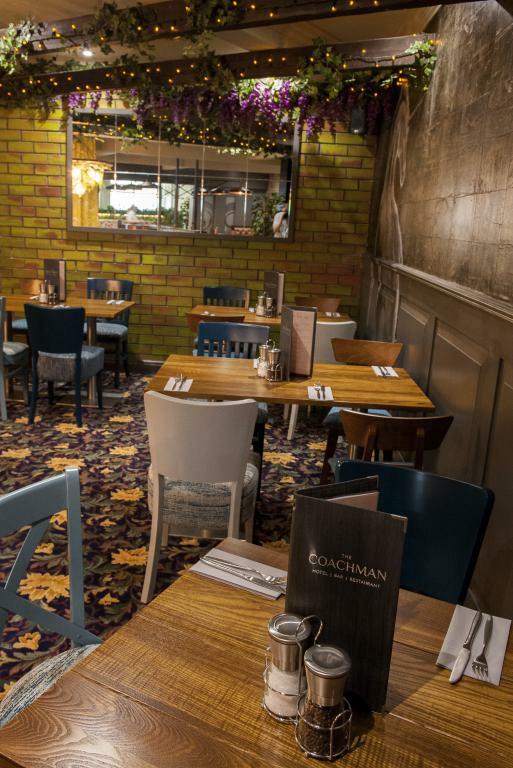 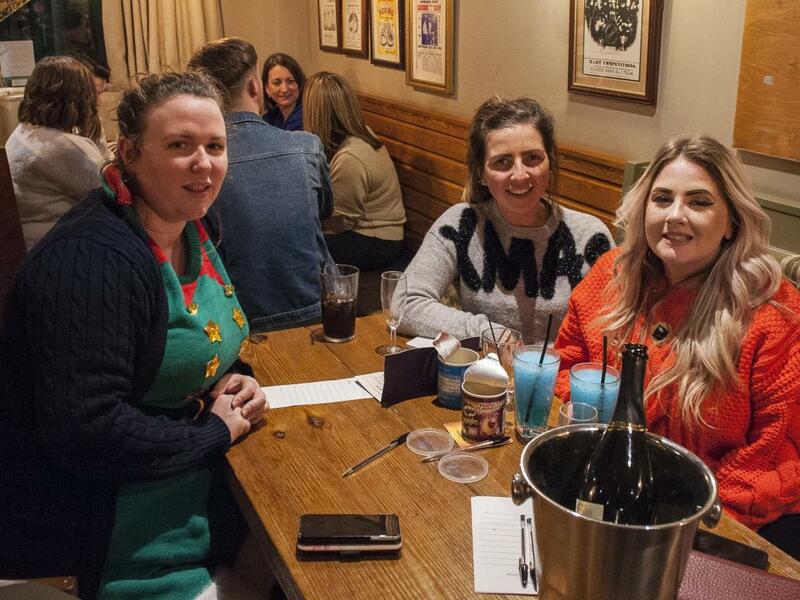 We offer entertainment at the weekends supporting local bands and Dj's as much as this is a very popular venue and very busy it can also be maybe not so enjoyable for some others, please bear this in mind when making reservations. 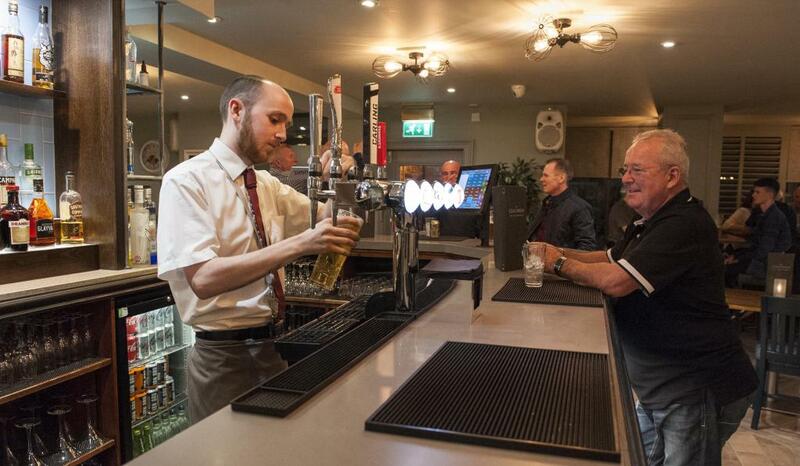 We have access ramps and less able facilities on the ground floor for drinking and dining.